In the past few weeks, scaffolding has been erected on the west front of Saint Mary’s Church, Askeaton, as the first stage in securing the church façade. Simon White and Ralph Drew have been busy working on the project, and we should soon know the news. Congratulations to Nicky and Robert Daniel Foley from Cork on the birth of their daughter Tamsin on 7 January. They were married last year in Saint Mary’s Church, Askeaton, earlier last year. As the deans and chapter members continue the chapter programme of exchanges between the deans and the canons, Canon Patrick Comerford is visiting the Killaloe Cathedral group of parishes on 17 February, and the Dean of Killaloe, the Very Revd Gary Paulsen, is visiting this group of parishes. 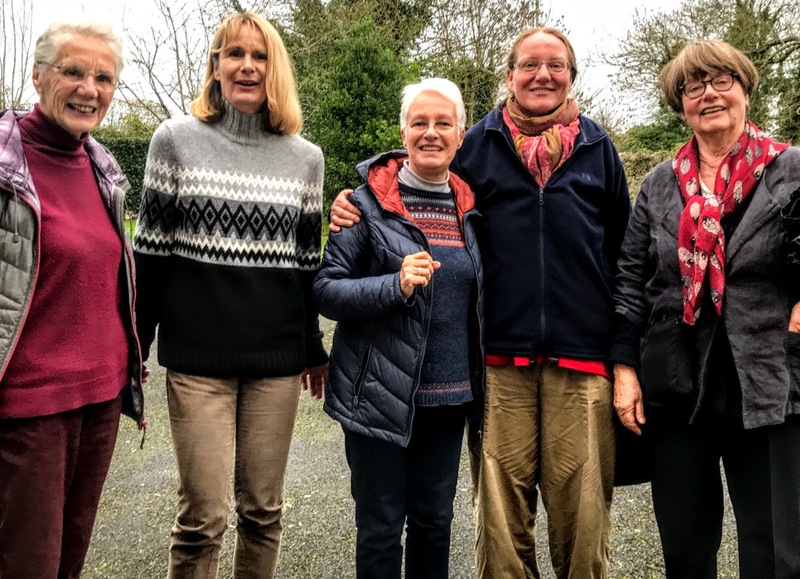 The Revd Anne-Marie Stuart spoke on Celtic Spirituality in the Rectory during the training day for clergy and readers on 14 January. The next day in this programme, on 11 February, looking at the Jesus Prayer and Praying with Icons. Congratulations to Valerie and Tommy Downes whose garden in Ballysteen has been the focus of recent media acclaim. 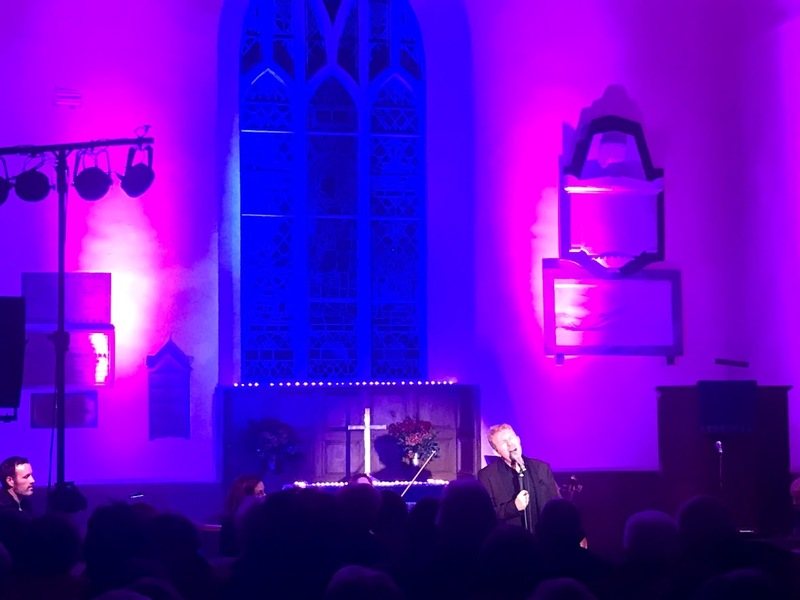 The evening with Tommy Fleming in Holy Trinity Church, Rathkeale, on Saturday 8 December was an exceptional evening of music and song. This fundraising concert raised over €2,000 in aid of Rathkeale Number 2 National School. Sunday 3 February (Epiphany 4, the Presentation): 9.30 a.m., Saint Mary’s Church, Askeaton, Holy Communion; 11.30, Saint Brendan’s Church, Kilnaughtin (Tarbert), Morning Prayer. Sunday 10 February (4 Before Lent): 9.30 a.m., Castletown Church, Kilcornan, Holy Communion; 11.30, Holy Trinity Church, Rathkeale, Morning Prayer. 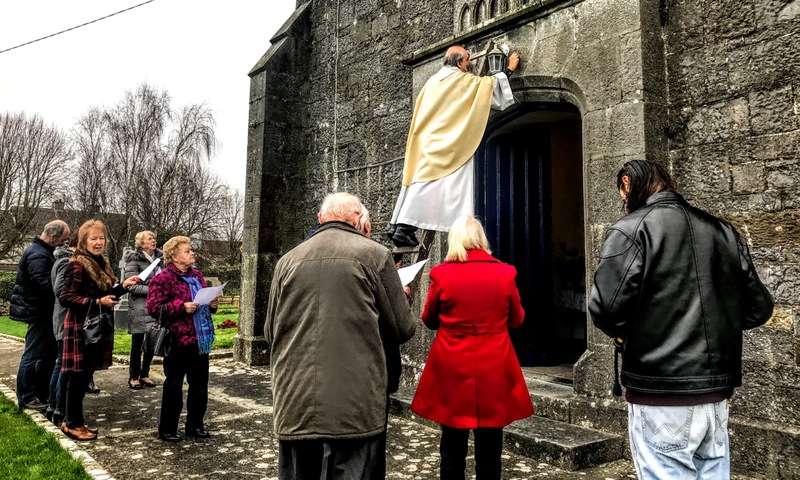 Sunday 17 February (3 Before Lent): 9.30 a.m., Saint Mary’s Church, Askeaton, Morning Prayer; 11.30, Saint Brendan’s Church, Kilnaughtin, Holy Communion. With the Dean of Killaloe, the Very Revd Gary Paulsen. Sunday 24 February (2 Before Lent): 9.30 a.m., Castletown Church, Kilcornan, Morning Prayer; 11.30, Holy Trinity Church, Rathkeale, Holy Communion. Sunday 3 March (Sunday before Lent): 9.30 a.m., Saint Mary’s Church, Askeaton, Holy Communion; 11.30, Saint Brendan’s Church, Kilnaughtin (Tarbert), Morning Prayer. Lent and Easter are relatively late this year, with Ash Wednesday on 6 March 2019 and Easter Day on 21 April. Ash Wednesday (6 March): 8 p.m., Saint Mary’s Church, Askeaton, Holy Communion and Ashing.